Professional fundraisers are third parties that are contracted by other companies or organizations to raise money from the public and donor organizations on behalf of the companies. In order to ensure that the entire fundraising process is above board, reputable companies and organizations research extensively so as to find the most suitable fundraiser that can guarantee risk free fundraising. Professional fundraising services are typically provided on two different levels: part-time, on an outside consulting basis, or resident counsel, with continual project direction. You need to determine which is most suitable for your situation and budget. The resident campaign director plays the role of a consultant, but has a variety of additional functions. Working together with the company's professional staff, he/she will build your campaign strategy by providing experienced, expert, step-by-step guidance to your team and campaign leaders. On the other hand, a part-time campaign consultant typically implements a structure and assigns tasks and responsibilities to the members of your campaign. 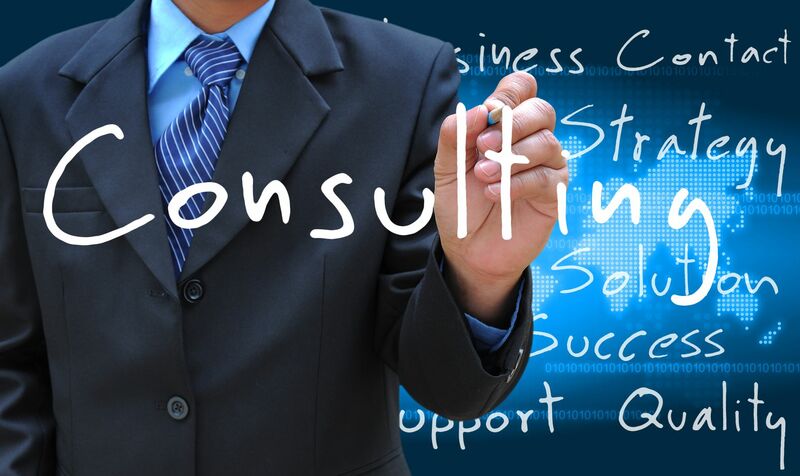 When he/she is not "on-site," the part-time consultant is available to address any queries and provide guidance. This raises the question, which type of professional fundraising service best matches your needs, budget and structure: an outside advisor or a resident consultant? Of course, the answer depends on a number of factors specific to each organization. The intensive resident campaign direction is usually suitable for a community based development program that focuses on volunteer and board involvement. At the same time, there are many organizations that have well-staffed development departments that adhere to a comprehensive long-term strategy with heavy involvement of staff. They may have broad geographic scope and a large constituency. Volunteer involvement may be relatively limited, with a majority of donor-contact done exclusively by staff, or a concerted effort of both volunteers and staff. Such situations may require third party, periodic consulting. It is however, not uncommon to find a third-party director on site, guiding an intensive capital campaign on behalf of the organization, in order to ensure risk free fundraising. he main factor that informs such a decision is this: for your local situation, what is the most effective way of ensuring that the right things will be done, in the proper order, in a timely manner, by the appropriate people? For the best results, it is imperative that you have at least one individual whose main function is to manage the campaign. If it is one of your employees, make certain that he/she has capital campaign experience, authority, and responsibility on the position, in order to ensure a smooth process. Before carrying out a campaign, you should always conduct a Campaign Feasibility and Planning Study. It is highly recommended that you hire a third party professional for this. They will draw honest responses to sensitive questions because of the confidential nature of their interviews. You should also realize that when choosing a fundraising professional for a study, you are choosing a consultant for your own campaign. It would be a needless waste of resources and effort to change consultants after the study. Make sure that you choose a professional fundraising firm that is best suited for long-term potential. In conclusion, choosing professional fundraising services is not a task that should be rushed. It is important that you research on your company or organization's needs as well as the qualifications of the prospective fundraising professionals that you are considering. A number of professional fundraising firms have websites that offer information on the services that they offer, as well as a reference list of previous clients. Hiring competent and experienced professional fundraising services is the most effective way of guaranteeing risk free fundraising for your company or organization.